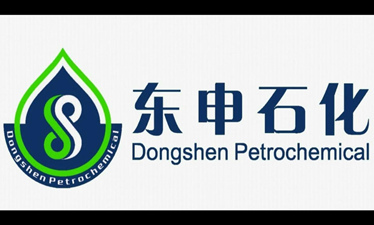 DongshengPetrochemical Science and Technology Company Limited, located at Zhengzhou,China,is a high-and-new-tech enterprise engaged in research and development,production, and application of oil field chemicals. 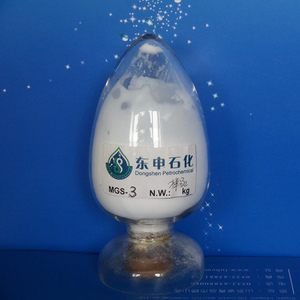 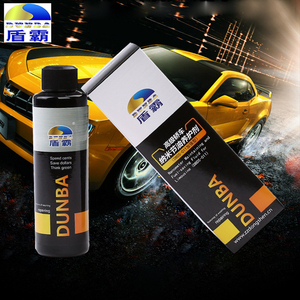 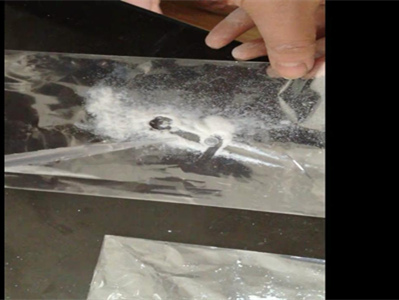 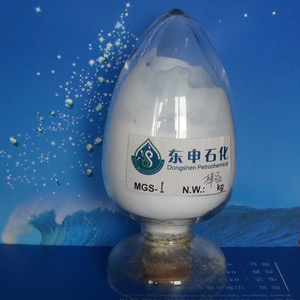 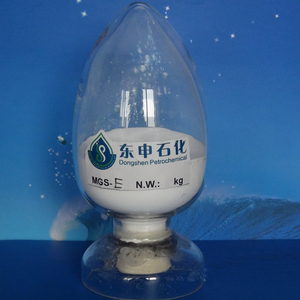 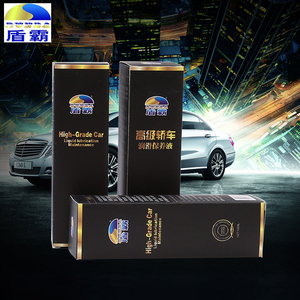 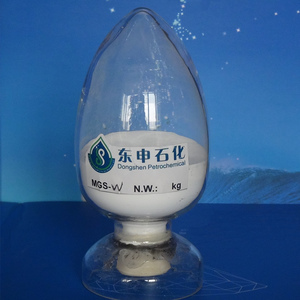 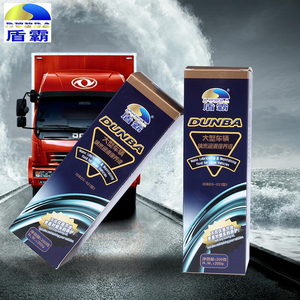 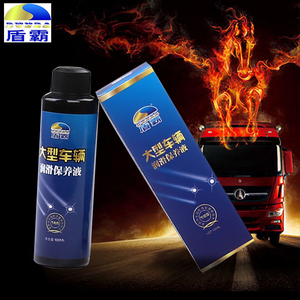 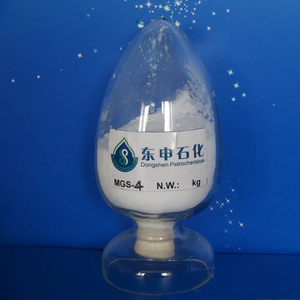 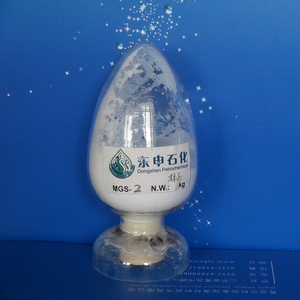 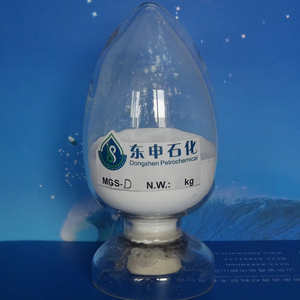 It is one of the majordealers of nanoscale depressure and injection-augmentation agents and a seriesof multifunctional nanoscale additives. 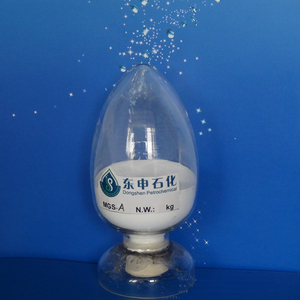 Dozens of experts and researchers, majoredin materials chemistry, physical chemistry, and tribology and engaged indevelopment of applied technology for novel nanomaterials as well asapplication and extension of energy-saving technology, are currently employed inthe company. 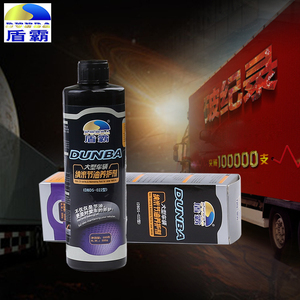 The company has established good cooperative relationship with Henan Universityand Chinese Academy of Sciences, and it emphasizesprofessional style of work and pragmatic and reliable attitude, and is alwaysready to pay back you for your choice and trust. 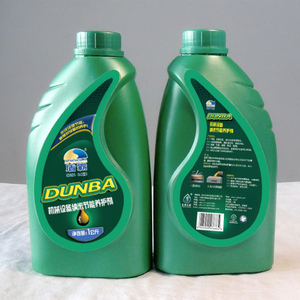 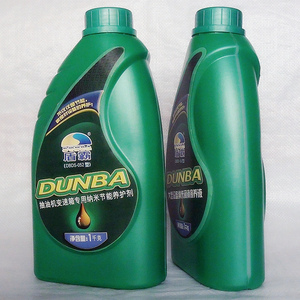 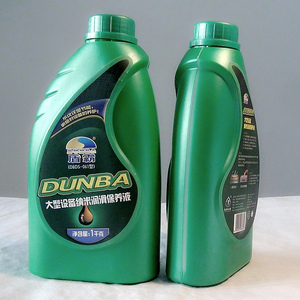 A: It can change the cylinder, piston, bearing, gear, differential, turbocharger parts, such as friction, anti-corrosion, cleaning performance of energy conservation and environmental protection products.To add this product to the engine and gearbox, differential lubricating oil, can be achieved in the operation to repair worn parts, on the cylinder block, piston, bearing and gear to be fully protected, can achieve the following results: fuel consumption, low friction resistance to abrasion, vibration noise, start quickly, remove carbon deposition, prolong life.